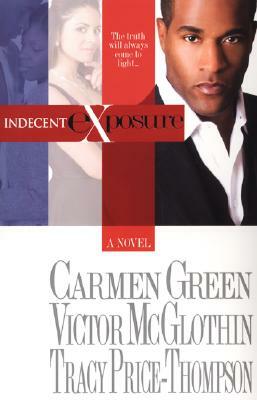 Carmen Green was born in Buffalo, NY, and has sold more than 30 novels and novellas. 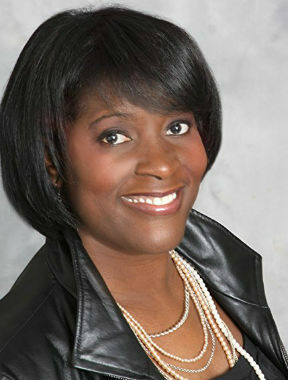 A National Bestselling author, she originally wanted to study law before selling her first novel in 1993. 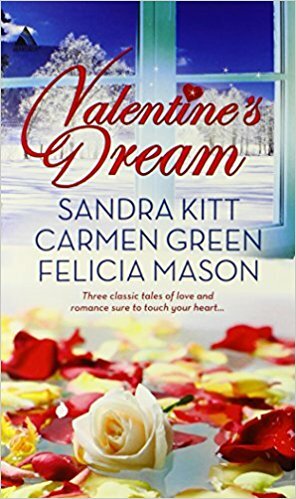 Her 1998 novel Commitments was made into a BET TV movie, and she’s hit bestseller lists and won industry awards for Keeping Secrets and Doctor, Doctor. Now she works as an English Professor at The Art Institute of Atlanta. Tell us how much you like Carmen Green.